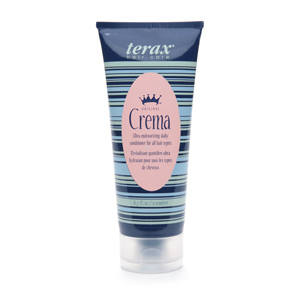 Terax Finishing Spray 10 oz. Vitamin B5 moisturizer for thicker, fuller hair. Antioxidant Vitamin E to help neutralize free radical damage. Sunscreen to help protect hair against harmful UVB rays. Notify me of updates to Terax Finishing Spray 10 oz.